I would never just post a video because of a Sean Price verse……wait….yes I would. This isn’t one of those times though. Bruse Wane can hold his own and Chris Rivers reminds you what his lineage is like before the Bar-Barian drops by. DJ Eclipse cutting up sure does help too. All in all, a good joint from Wane’s recent release The Earl Manigault Of Rap. 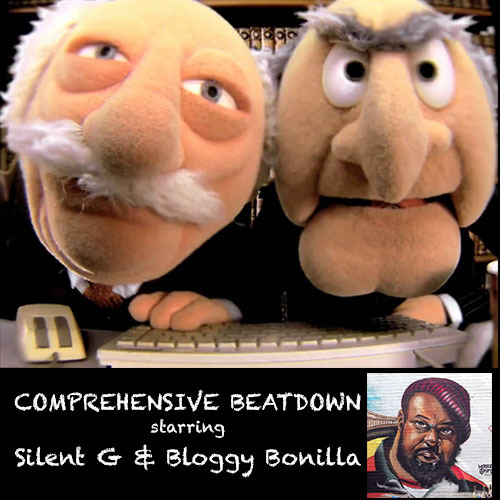 Comprehensive Beatdown is back this week with a special episode dedicated to the great Sean Price, who passed away on August 8, 2015. 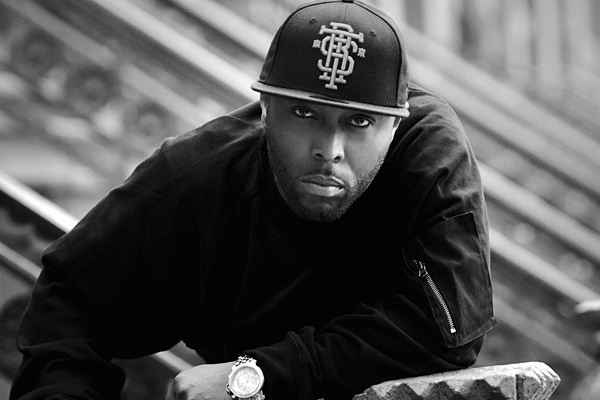 Price was known for his solo work, as well as his work with the group Heltah Skeltah and the larger crew Boot Camp Clik. Also known as Ruck, Price was an important figure in the resurgence of East Coast hip hop in the mid 90s. For episode 24, the guys take a look back at Sean Price’s illustrious career and discuss his impact and the legacy of Boot Camp Clik. RIP Ruck. 7Even:Thirty drops another banger from his forthcoming album The Problem, which drops on July 8th via Mello Music Group. The project is produced entirely by Hip-Hop producer extraordinaire, Gensu Dean. The first leak “$ Stacks & Body Bags” was a venture in what would seem like uncharted waters by both veterans, the chemistry worked so well that the track came across effortless. 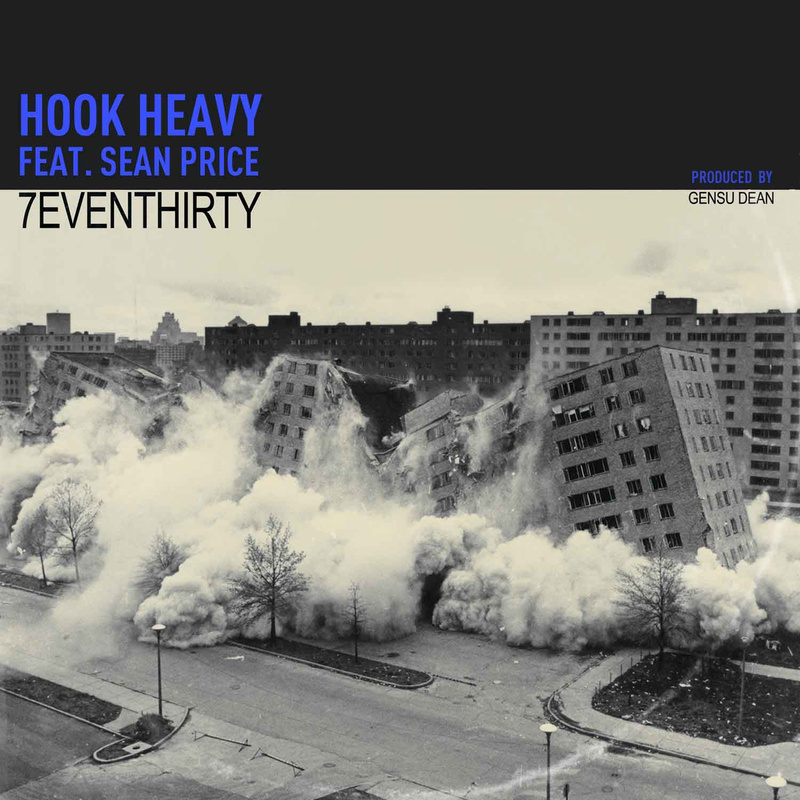 “Heavy Hook” is a dark and psychedelic track and the duo call upon the power of Sean Price to add some additional bars. Mic Tyson provides the only feature on the album, which suits me just fine. Seven Tre’oh shows that he can stand toe to toe with the hip-hop juggernaut holding his on in the end and dare I say outshining him? I dare not, but at the same time I dare. We can call it a tie cause I do not want problems with P, but even the Heltah Skeltah emcee would have to give 7eventhirty his props. 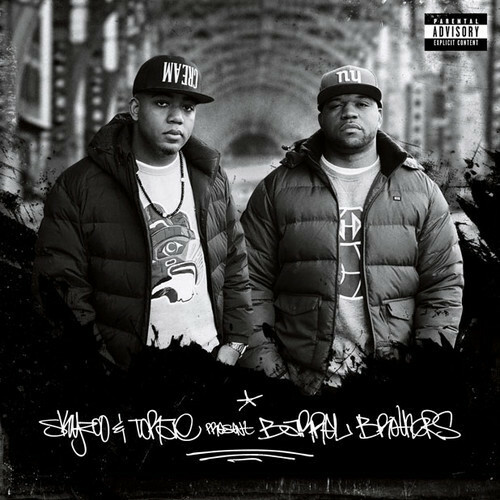 Skyzoo and Torae have recorded plenty of music together over the years, now they have come together to bring the world The Barrel Brothers. An album of non-stop hip-hop bangers only the way the duo can provide. 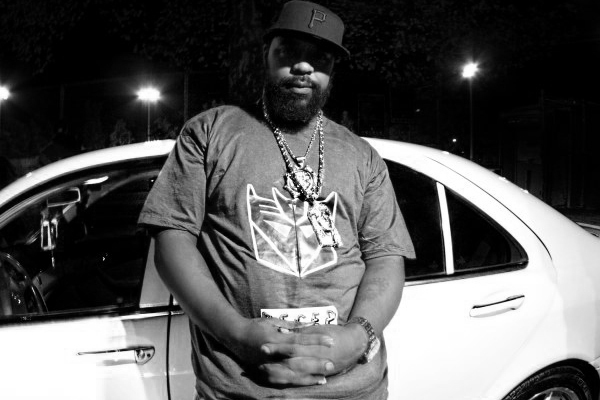 The album dropped on May 27th, and the newest leak from the project, “All In Together” features another rap conglomerate, Random Axe, Sean Price and Guilty Simpson add vocal assistance over a beat provided by Black Milk. The track sounds like some Reasonable Doubt era Ski production, with the quadruplet of emcees drop bars upon bars. If you support hip-hop music on a whole then put your money where your mouth is and pick up The Barrel Brothers, below at the link. Brooklyn emcees Sean Price and Illa Ghee link up on another gem of a title track called “Dave Winfield”. Bars…….rappity rap rap rap…. Black Rob drops a new joint with Sean P and Tek, some grimy NYC stuff right here. Bars on Bars on Bars on Bars……..
Off that M.I.C. Tyson dropping sometime in the near future…..